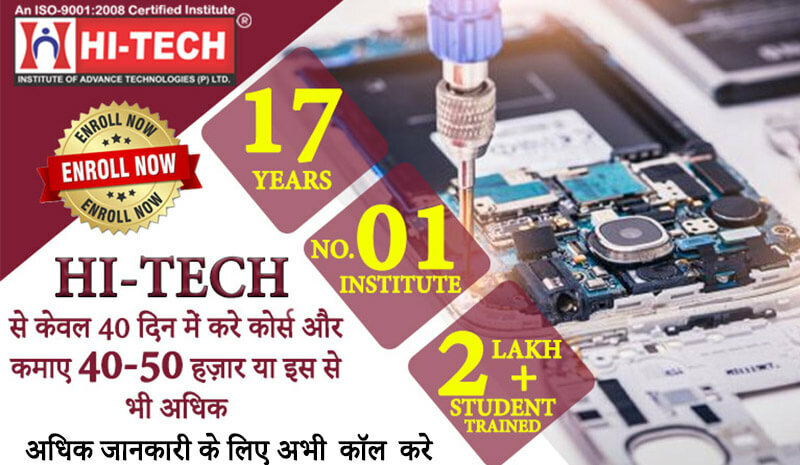 Having doing Mobile and Laptop Repairing and Training Course in Najafgarh, you can open the gateway to your career and employment opportunities. Possibilities of earning in good numbers are virtually endless. You can earn as much as you can. With the mobile repairing in Najafgarh, you can fulfill your dreams. Free demo class is also provided keeping in mind the satisfaction of our students in terms of education quality. 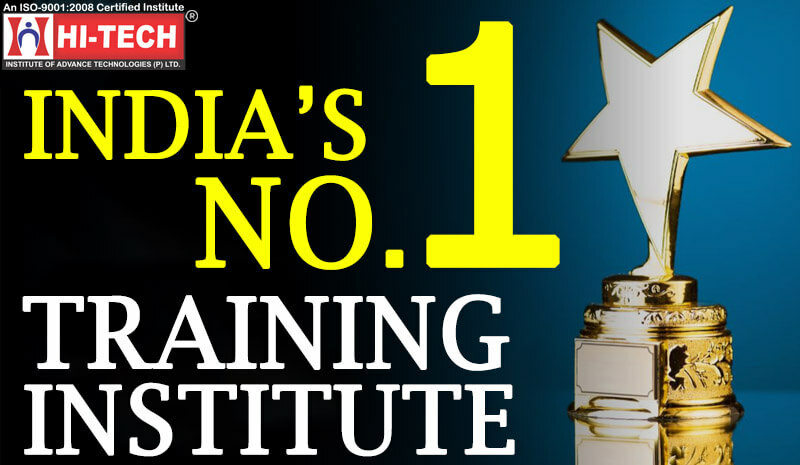 There are experts providing training as how to perform in professional interviews and discussions. 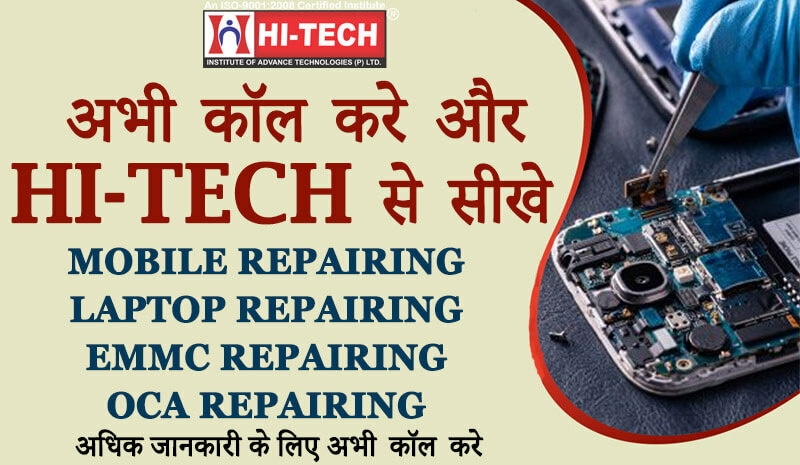 Join Hi-Tech Mobile Repairing Course as soon as possible. Be the first one to win the race.